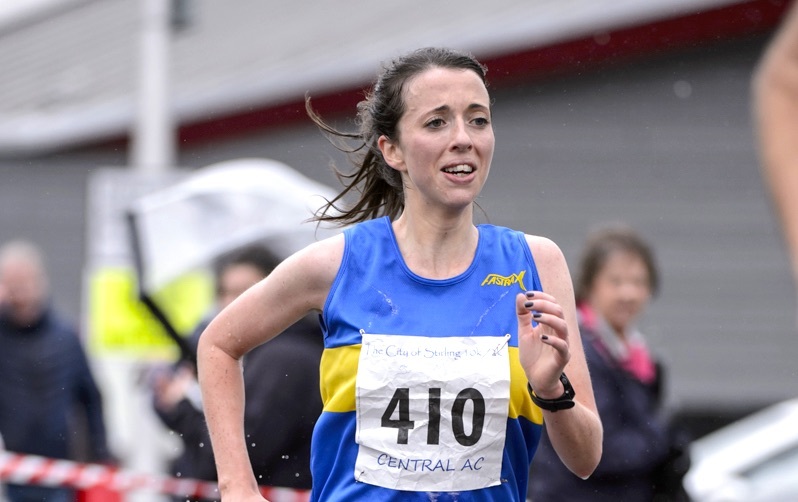 Meet long distance runner Fionnuala Ross who will share her journey throughout 2019 on Fast Running. 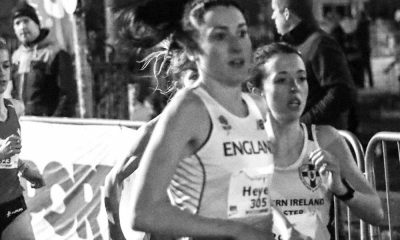 Glasgow based Fionnuala Ross returned to the track last year and won Scottish 10,000m gold before competing for Ireland at the European 10,000m Cup. The Northern Ireland native is no stranger to Scottish titles and has won two half marathon crowns as well as four consecutive 10k road titles. In 2018, Ross also won the Leeds Abbey Dash 10k and claimed bronze at the Irish Cross Country Championships. Among her goals this year, the 28 year-old aims to run a sub 74:00 half marathon before having another crack at the marathon. I wanted to become a vet until I realised I was terrified of dogs and most other four legged animals. I run because I love it! I’ve been running since I was 11 or 12 years old and can’t imagine a time without it. It has brought me so many friendships, opportunities, and the chance to travel. Anything involving mud and grass, but definitely longer reps over shorter ones. 20 x 400m. I made a return to the track in 2018 and I forgot the different type of pain a session like that brings. Carbs of any description, but usually a pizza. Chocolate, it might not be the ideal recovery food, but it’s a must and is even better accompanied with a glass of red wine. There are too many and it changes daily. I think most Irish runners, myself included, are inspired by Fionnuala McCormack. My first Irish senior vest was at the same time she became the most capped Irish female athlete. She gave a passionate speech without scaring the life out of us the night before we were set to race. 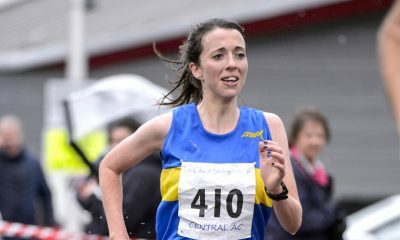 Fionnuala Ross features in the ‘Fast 10: class of 2019’ and over the course of the year will share her running journey. You can follow Fionnuala on Twitter and Instagram, while further information about the ‘class of 2019’ can be found here.